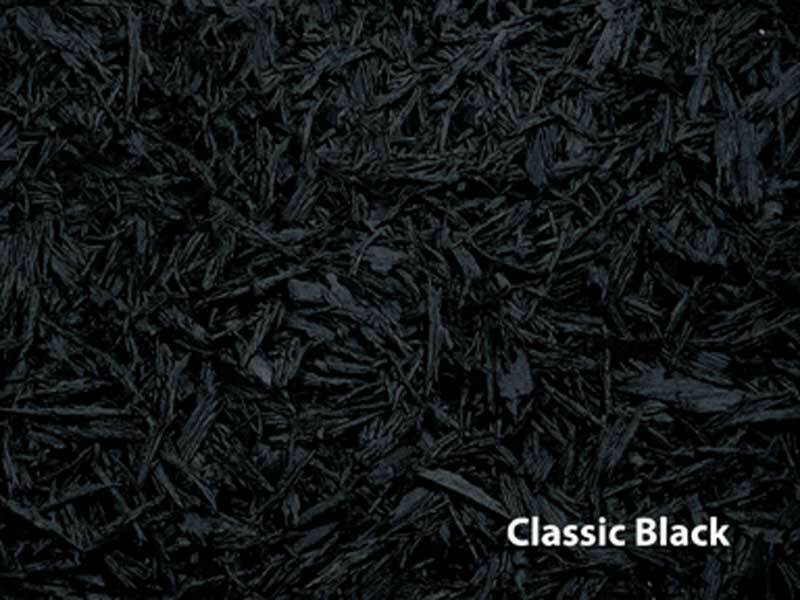 * NOTE: Uncoated/Raw Black mulch has not been treated and may therefore leave residue on hands and suraces during handling (similar to charcoal). Performance, however, is identical to coated/colored. If you would like to receive a sample, please fill out a quote request below. and DO NOT include shipping costs. A shipping quote is required. Provide the information below in order to calculate the number of bags required and to request a custom quote (or to request a free product sample). 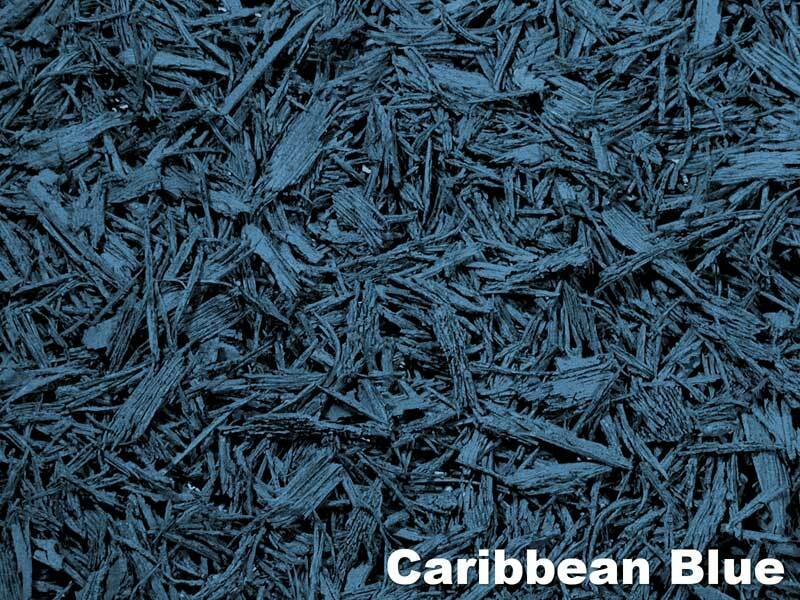 Shredded mulch currently out of stock. Try our granular mulch instead. 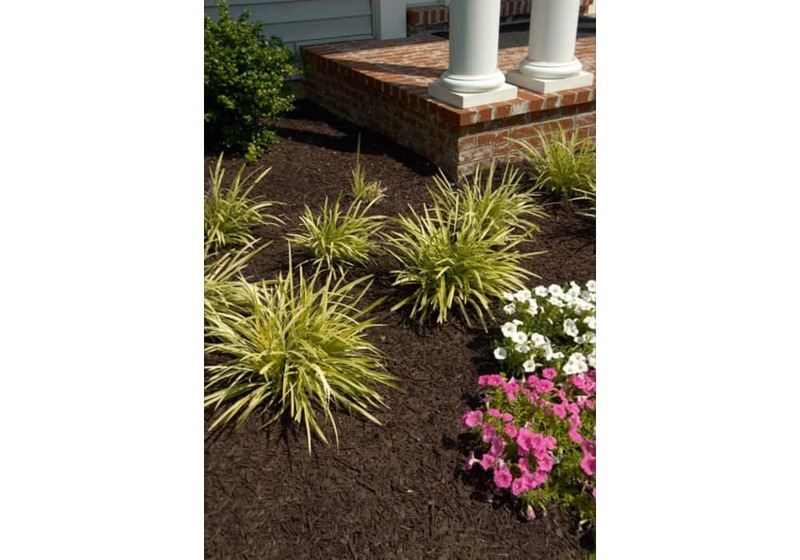 Looking for mulch for plants, mulch for roses or other flowers, or general gardening mulch? 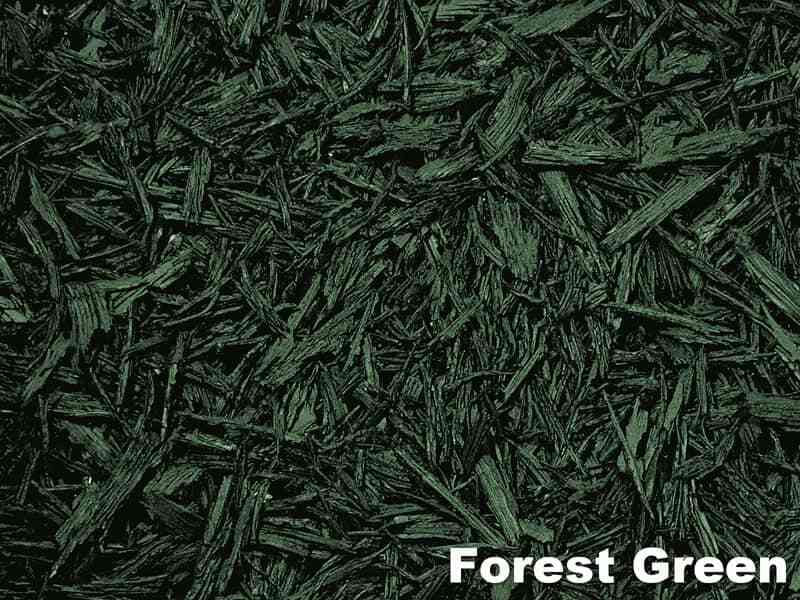 This realistically-textured, eco friendly, shredded mulch groundcover is made from 100% recycled rubber and will not fade, rot, compress, or lose its original beauty, even after years of exposure to the elements. 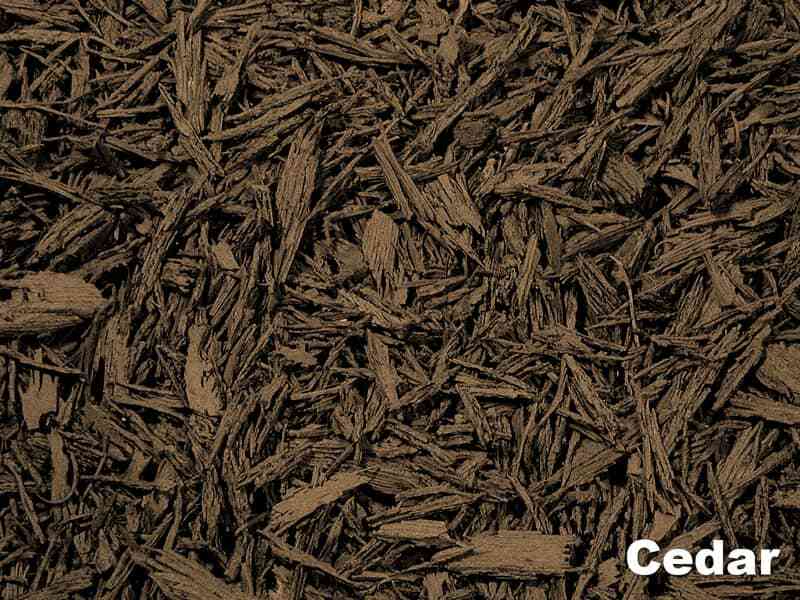 This is the perfect substitute for traditional wood mulch, which must be replenished periodically due to wood decomposition. 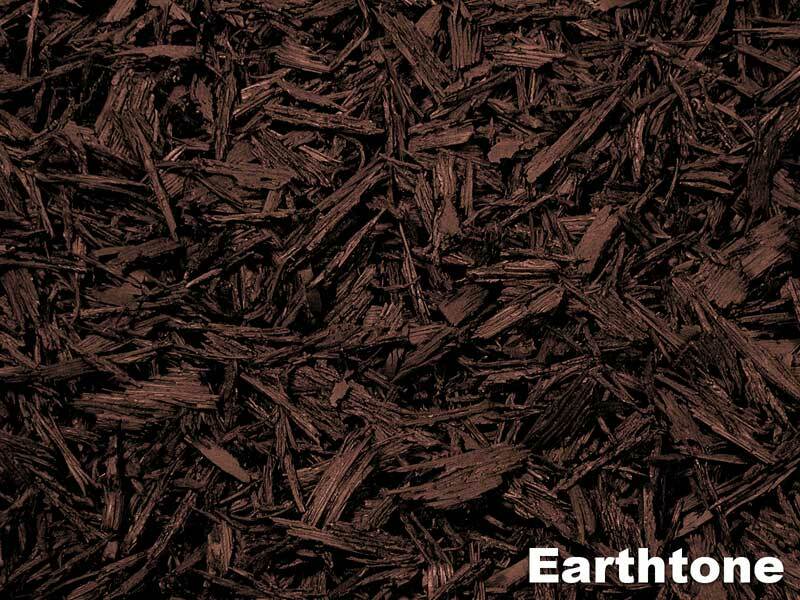 Rubber mulch, on the other hand, will retain it's original qualities for many, many years. It is the perfect loose-fill groundcover for residential or commercial landscaping applications. 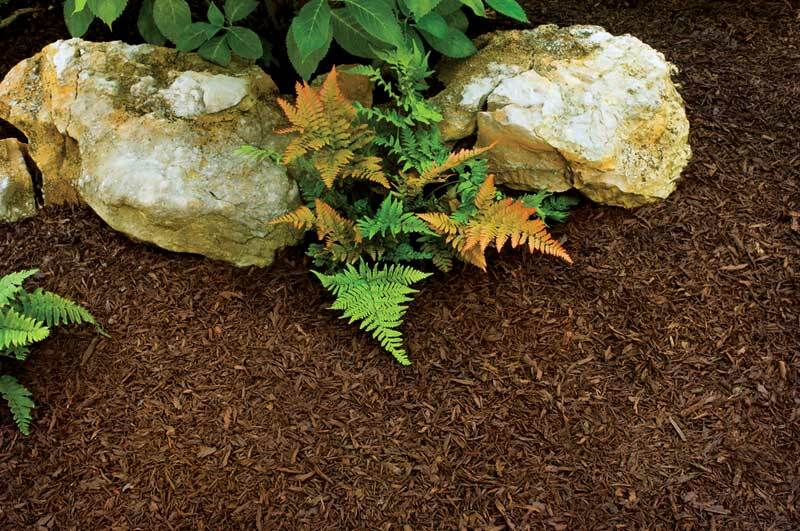 Rated as the safest groundcover on the market, our rubber garden mulch also provides superior drainage and minimizes dust. Weight per bag: 36 lbs. Looks great 365 days a year. No more need for annual mulching. Inhibits growth of molds and fungi, reducing allergy risk. Preserves ground moisture without absorption. Reduces watering by up to 30%. 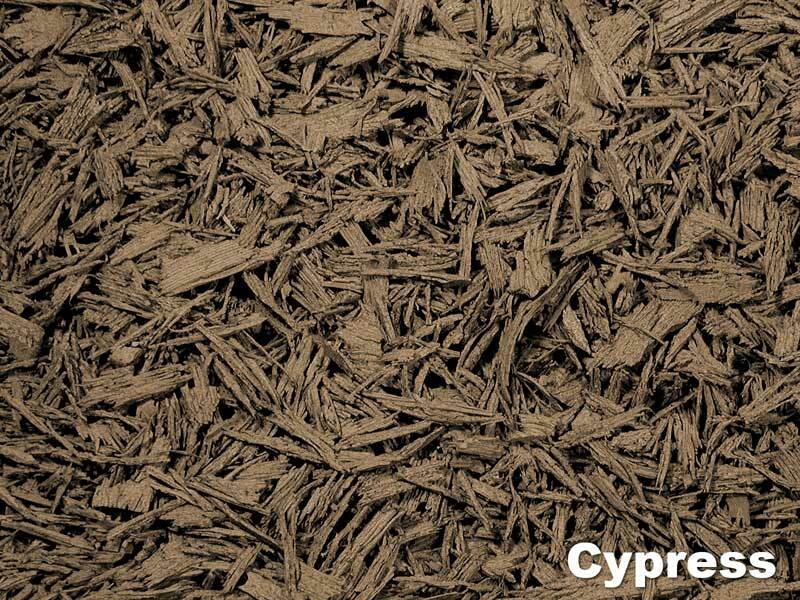 Five times heavier than wood mulches, this rubber mulch will not float, absorb water or erode during heavy rain and flooding. 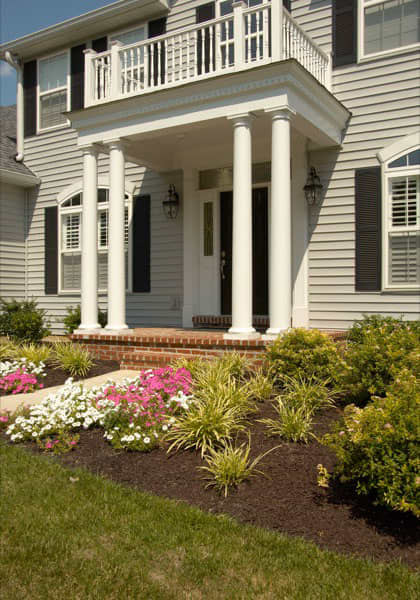 Does not attract termites, carpenter ants or other harmful insects. IPEMA certified to ASTM F1292. Colored (recommended): Earthtone, Redwood, Caribbean Blue, Forest Green, or Solid Black. Provides a tailored and elegant look. 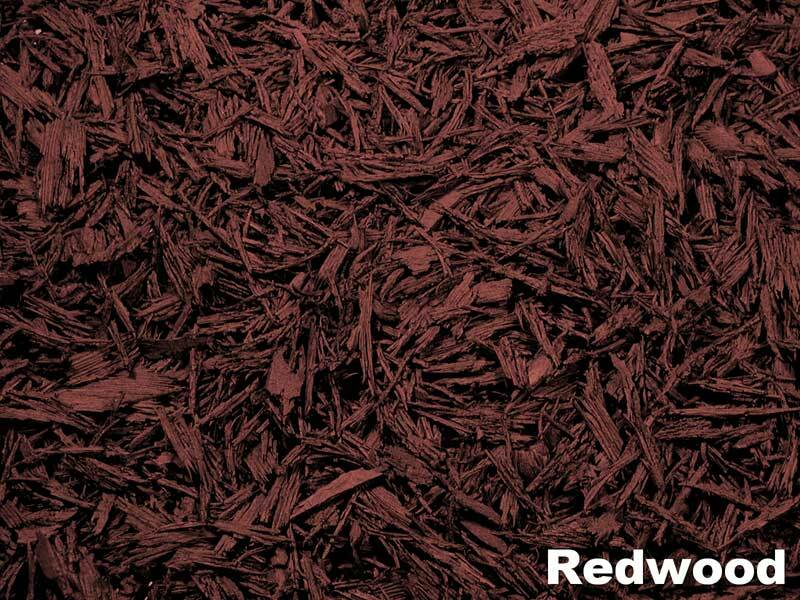 Uncoated/Raw: Uncoated mulch has the color of raw, untreated, used tires (i.e. inconsistent gray and black). If you don't care how it looks but need the same performance, and you just want the cheapest option, then this is your solution. 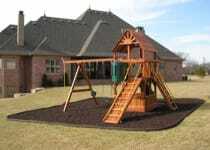 We also carry granular rubber mulch for playgrounds and landscaping. Install shredded mulch at a depth of 1". It is recommended (but not required) to install gardening mulch over a permeable weed fabric. Using a weed fabric will increase coverage per bag and decrease risk of weeds. Also, using felt type weed fabric will help keep rubber mulch in place. 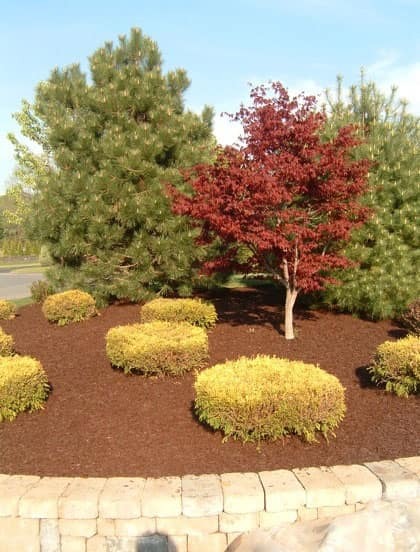 If installing shredded mulch over existing mulch/soil, make sure the ground surface is a compacted material, free of debris and loose objects. This product will look its best when not mixed in with other debris. 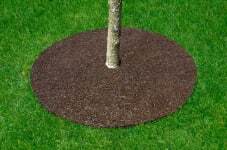 When installing in plant beds, it is recommended that the beds have a rubber landscape border to help contain the mulch. 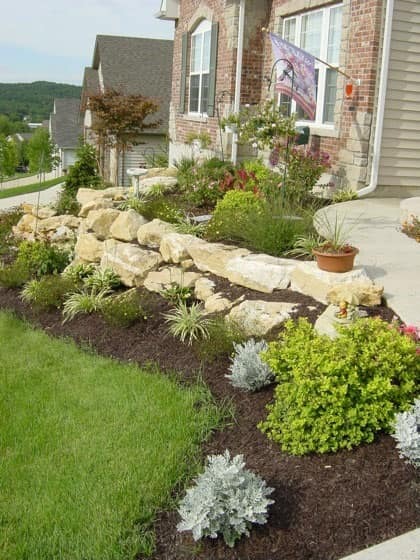 The border can either be a raised border such as a poured concrete/brick border, or a dug border such as a 2" deep trench around the bed. 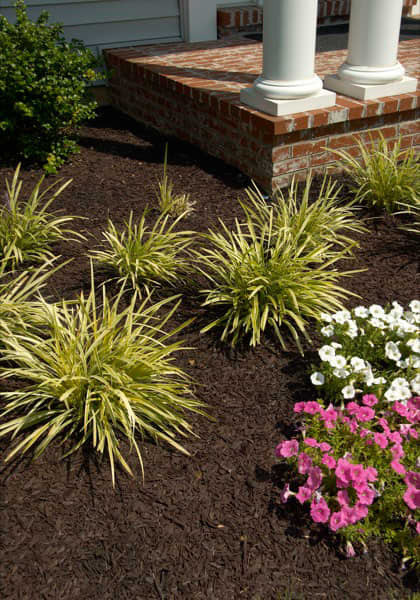 To clear leaves and other debris off the top of mulch, use a blower on a low setting. Since this product is heavier than grass clippings and leaves, it will stay in place while the debris is blown away.